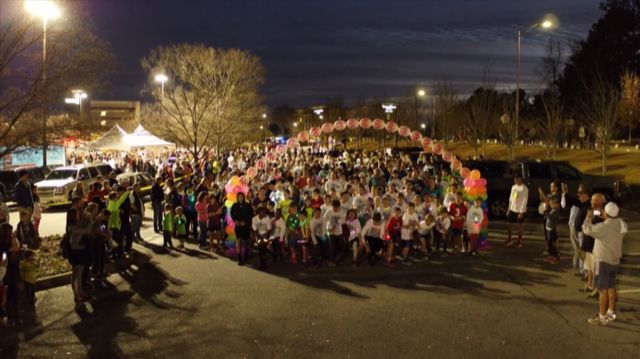 Join us for the 7th annual GLOW - Light Your World Fun Run and 5K presented by Toyota of Newnan and benefitting Bridging the Gap Community Outreach. Be sure to deck yourself out in your GLOW gear to make yourself as bright as possible. Santa Claus will be making an appearance, so be sure to register your children! 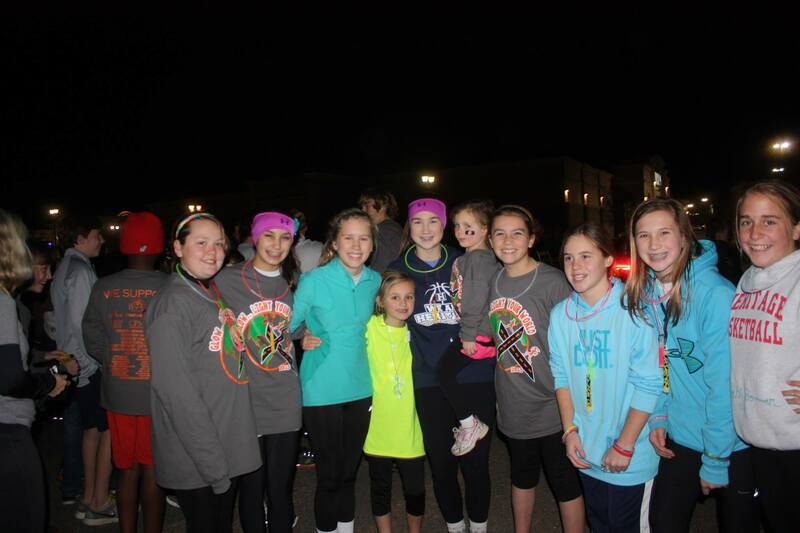 This is a night full of fun for your entire family with pizza available for purchase after the run. 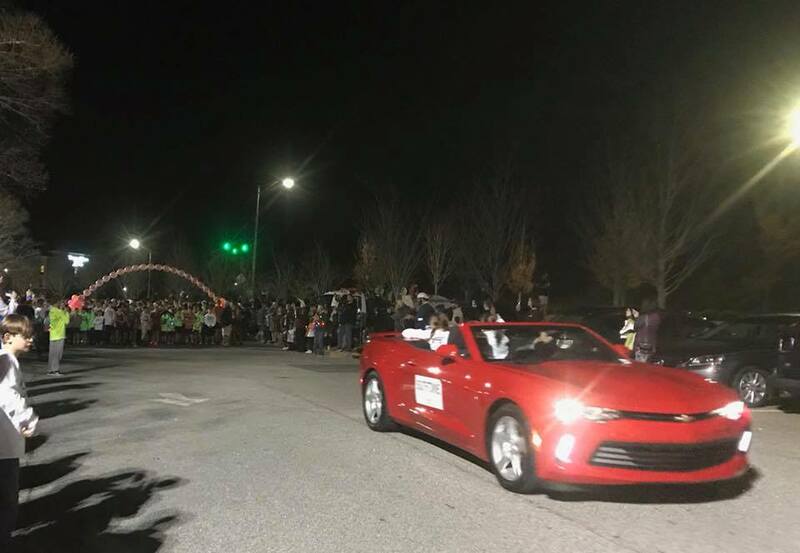 We love our community and apprciate your help in making this a great place to live. 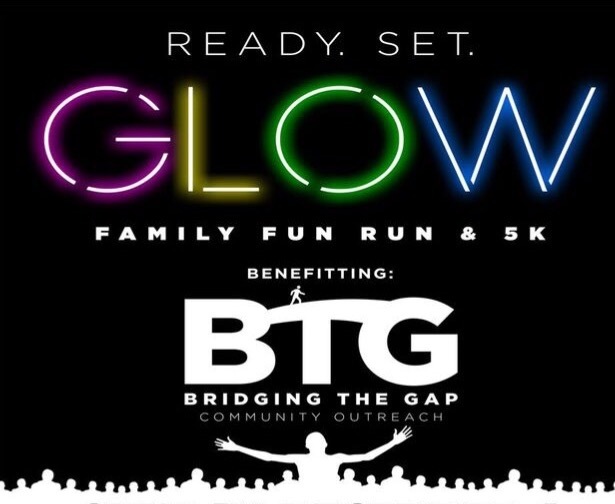 Visit www.btgcommunity.org for more information on Bridging the Gap. 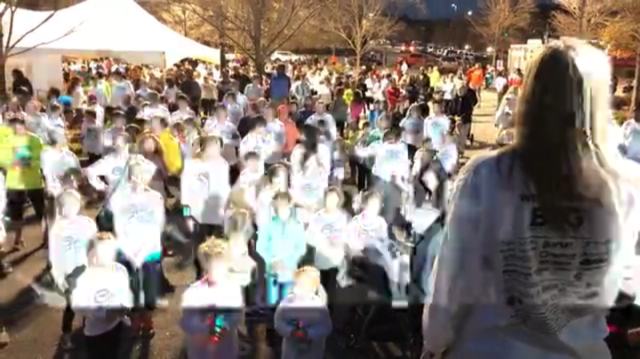 ***REGISTER your favorite school*** The Coweta County school with the greatest participation in this year's Glow Run will be awarded a $500 gift card to Academy Sports for their Physical Education Program. **Please be sure to list your school name on your registration form. 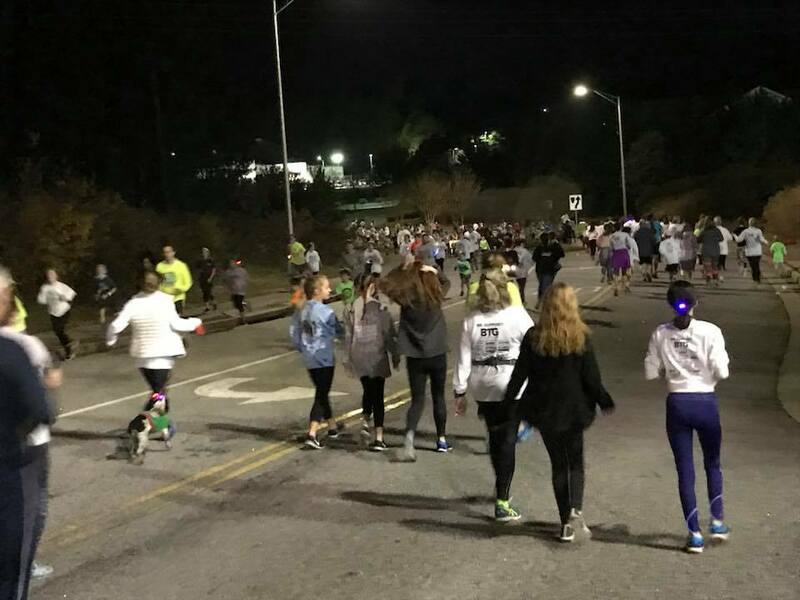 Please note that if you register after 11/28/18, you will not be guaranteed a t-shirt for this event. T-shirts will be given on a first come basis for those who register after this date. 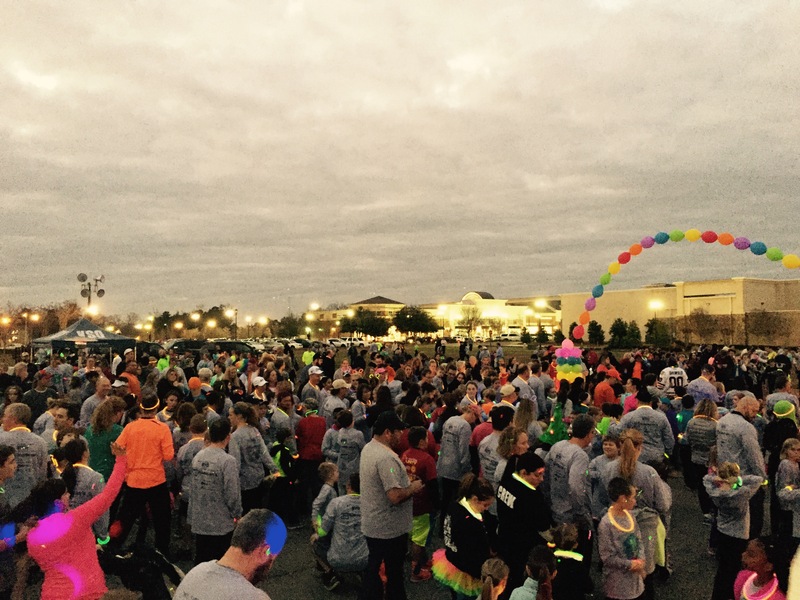 The race registration and routes will be located behind OneLife Atlanta Fitness/Belk. Just look for our signs! 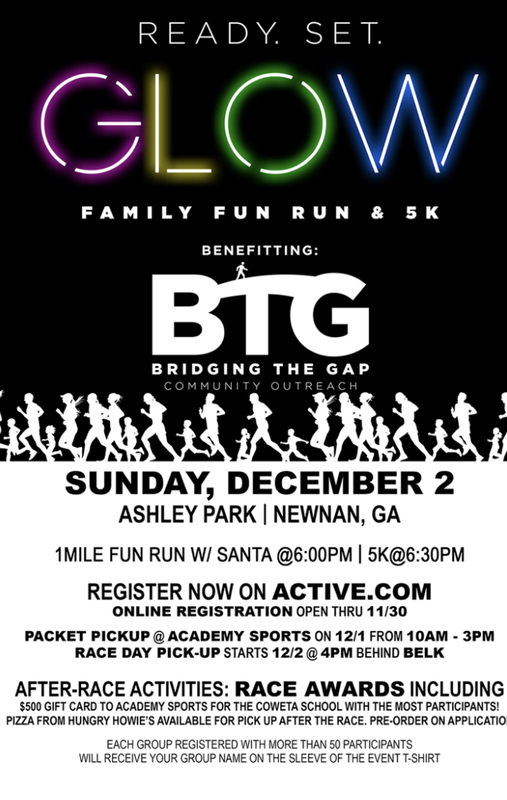 Your registration packets will be available Dec. 1, 10 A.M.-3 P.M. at Academy Sports + Outdoors(1096 Bullsboro Dr., Newnan, GA 30263). 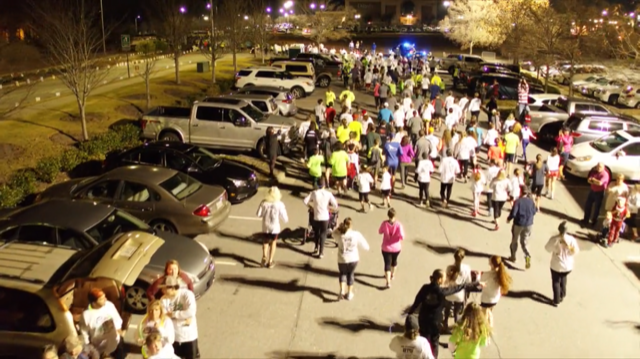 Packets will also be available race day beginning at 4 p.m. under the white tents behind OneLife Atlanta Fitness. Look for our Registration Tent!